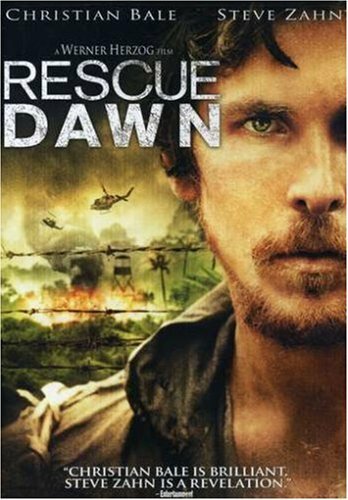 Guns of Hollywood reviews all the guns and action in Rescue Dawn (2006). Some of the guns in this week’s episode include: SKS, MAT 49 and a Mosin-Nagant M44. GOH 115 - Let’s Be Cops (2014) - Turn your brain off and have fun. GOH 116 - Man On Fire (2004) - Denzel Washington gets his revenge on. GOH 117 - Machete Kills (2013) - Danny Trejo, that’s all I need to know.